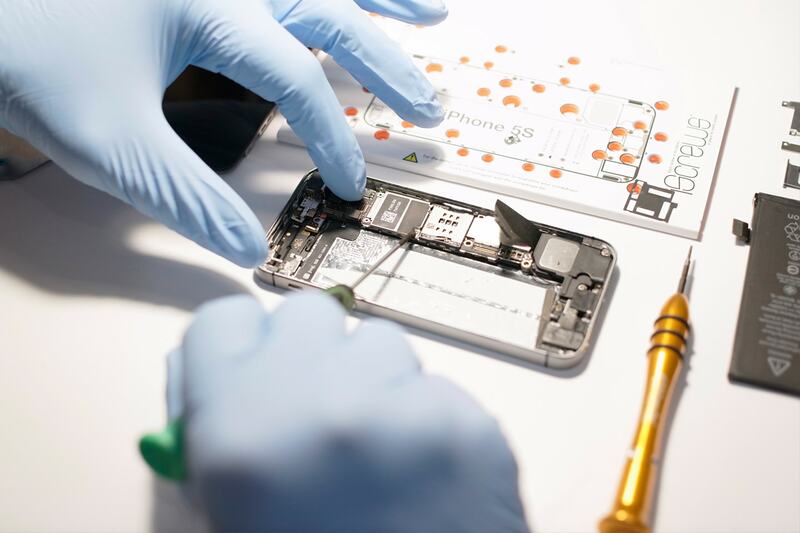 Have you been searching for a repairer to work on your latest model of iPhone, but you have not found one? Well, good news to you that we repair the latest models of iPhone from broken LCDs, cracked screens, home buttons that are broken, muffled audio and broken charging ports. We are also experts in repairing water damage and iOS jail-breaking. We will get a lasting solution to your iPhone. Get iPhone repair in Etobicoke and Toronto. Do not worry that your model may not get a professional to repair. 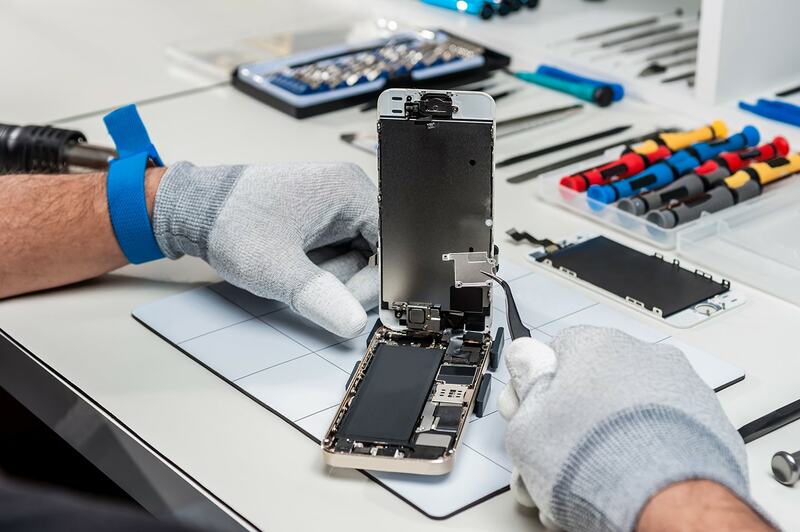 We have a wide range of experts in all types of models, the Samsung, Sony, HTC and Blackberry, which are just a few of the many models that we repair. 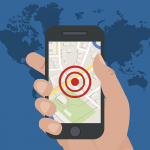 Reach us for any services for issues that limit the device effectiveness. Get Samsung Phone repair in Etobicoke and Toronto. Is your IPad having a broken digitizer, microphones, water damage or charging issues? You are in the right place. We are efficient and effective in the repair of all IPad generations. Get iPad repair in Etobicoke and Toronto. We are the best people to hire for this job; we have extensive knowledge on Samsung tablets. If you have a Samsung galaxy tab that needs repair, our stores give the best offer. First, we are fast and provide the best quality repair for all galaxy tab models. Second, as an assurance of quality service delivery we give our clients a 90 day, warranty. 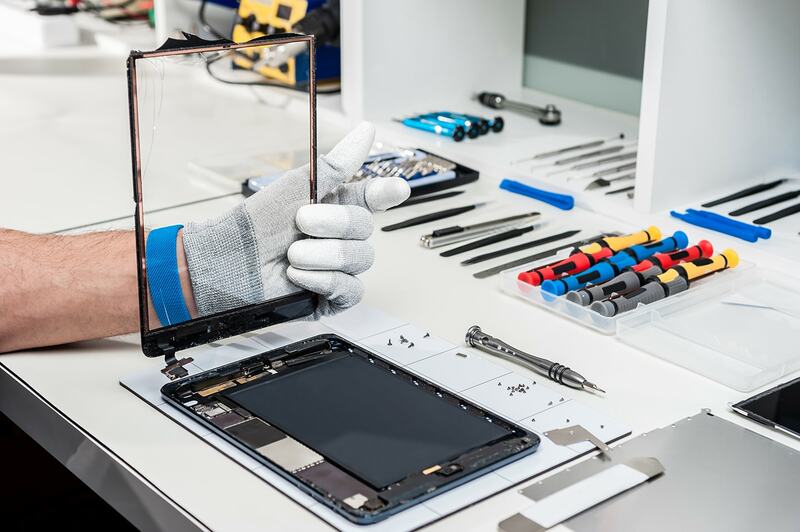 Get Samsung Tablet repair in Etobicoke and Toronto. Bring your malfunctioning computers and laptops brands to our stores for free diagnosis and repair estimates. Bring all your PCs; the dell, Acer, Lenovo, HP, Compaq all of them. Our experts are waiting just for you to reach them. Get Laptop and Computer repair in Etobicoke and Toronto. 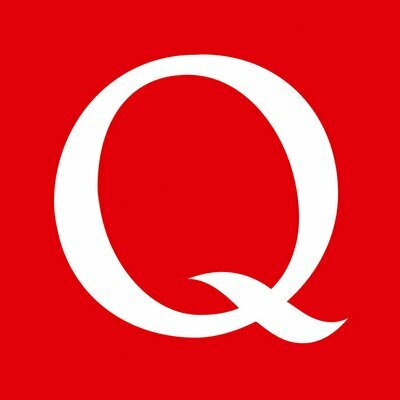 Q wireless does fix all models of Apple MacBook computers and laptops, however much the extent of damage; we are honest, fast, reliable and affordable. We are all inclusive. Get Mac and MacBook Pro repair in Etobicoke and Toronto.